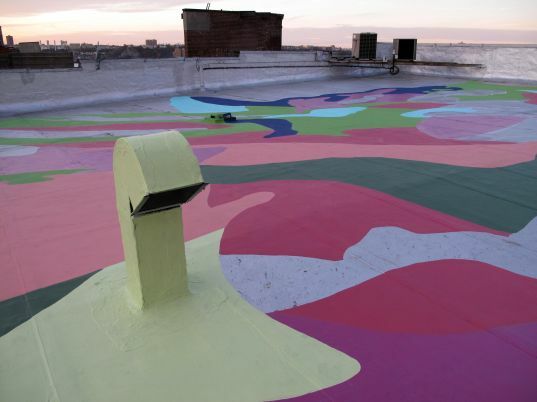 BirdGunBlog.com: Molly Dilworth takes street-art to space! 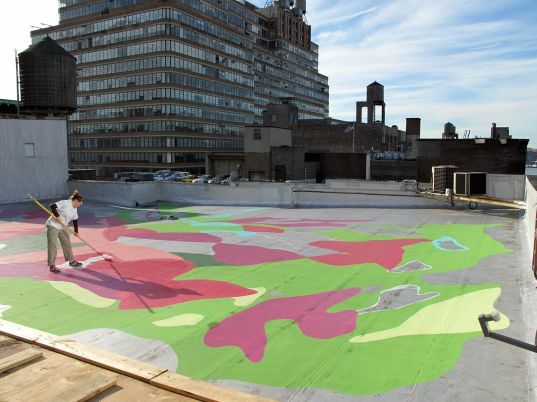 Molly Dilworth takes street-art to space! 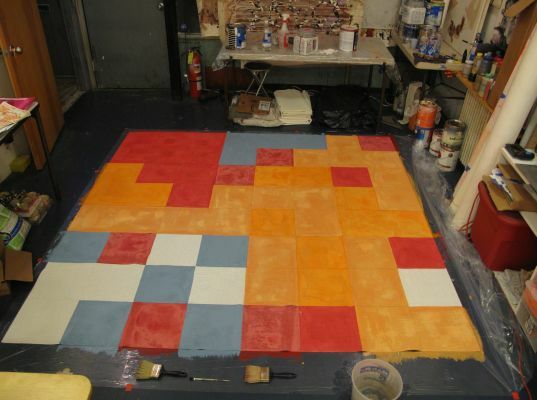 There is street-art, and then there is space-art! 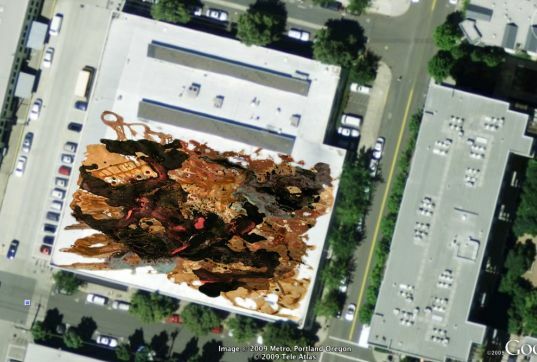 Molly Dilworth is an artist who paints rooftops and has Google Earth as her online gallery. Why? 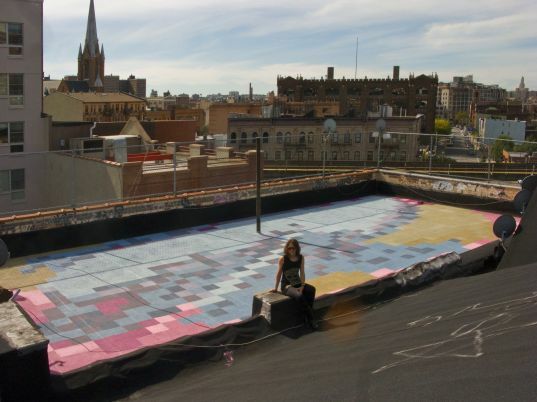 Because the giant rooftop paintings she creates can be seen from space and as they get photographed by satellites via Google Earth, it becomes her online portfolio. Genius!